I was given the opportunity to review Peppa goes to Joseph's Birthday Party a personalised book from Pen Wizard. 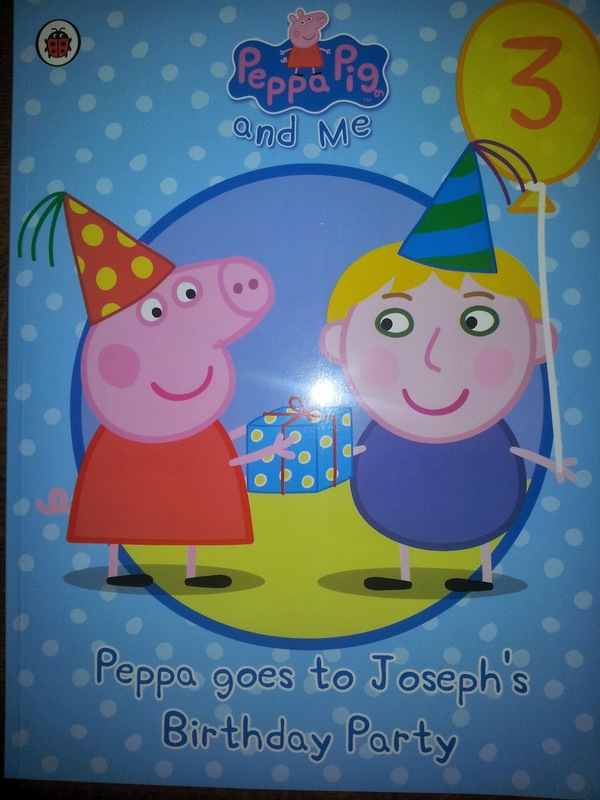 Joseph is Peppa mad, he adores her and her little brother George, and I thought it would be great to get for Joseph's birthday coming up on Tuesday. The Pen Wizard system is so easy to use. Where you go into personalise your child is called "the changing room" which I thought was cute. It would be a lovely thing to do with a sibling too, as its very visual and easy to use. I was impressed that the little boy came out looking a bit like Joseph! The books are dispatched remarkably quickly too, it only took a couple of days to arrive, and it arrives in a thick envelope and even our grumpy postman managed not to crease it! 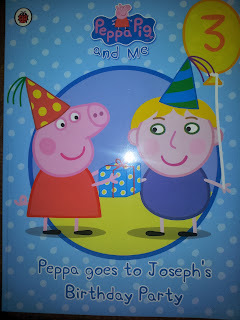 I read the book with Joseph on Saturday morning before his party and the look on his face was priceless. 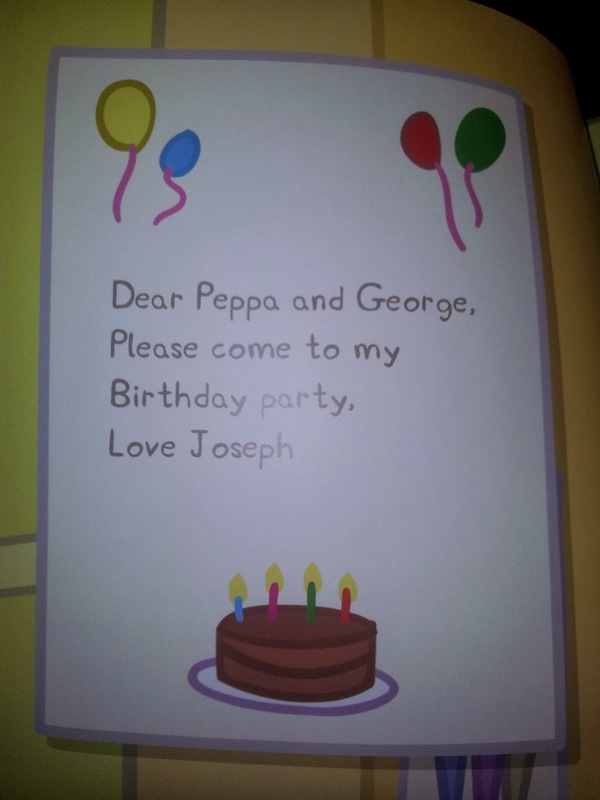 Joseph featured throughout the story posting letters with Mr Zebra. He was so excited to be featured in his very own book. The book was a huge hit, and I wouldn't hesitate paying for it. Joseph was transfixed by the story and stroked the pictures, repeating key words. The pictures are lovely and bright. The books are priced at £14.99. Postage is normally £2.50 but as a special offer readers of my blog can use code 150920 for free postage.